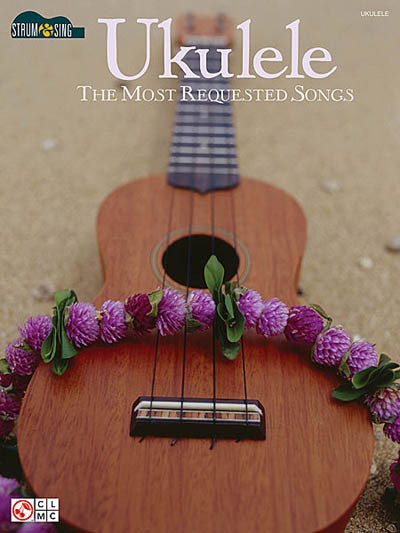 Ukulele - The Most Requested Songs. (Strum & Sing Series). By Various. Ukulele. Softcover. 128 pages. Published by Cherry Lane Music. Q: Do the songs include tablature? The book contains finger position charts for the chords used in each piece as well as the song lyrics with chord changes .